We are known as the leader in low-cost cremation in West Palm Beach and surrounding areas. Our pre-planned cremations allow you to choose how your remains should be handled, such as by scattering them over water or in a memorial garden, or any other meaningful location. 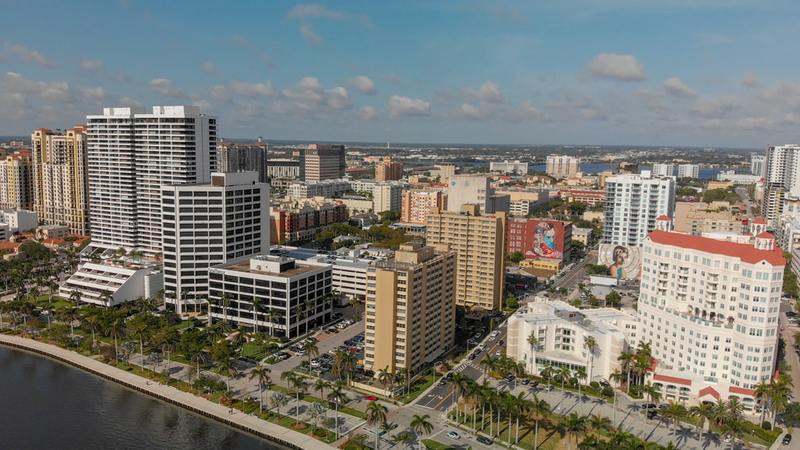 Whether you know where you would like to be buried, or looking for a meaningful location, our team can help you pre-plan your West Palm Beach, FL burial service. We offer a variety of different burials, such as a casket in the ground or mausoleum. We can also help you explore which casket style and finishes are within your budget. Likewise, our team can help you select a plot if you haven’t already, and find out cemetery requirements for outer burial containers, headstones, and grave markers. If you are ready to plan your burial service, contact us today. Pre-arranging allows you to decide exactly how you want to be remembered. Additionally, your family will not be faced with trying to make decisions while dealing with emotional distress, and differences or confusion among family members will be alleviated. And we promise to help you plan with care and compassion. Likewise, we want to provide you with the best low cost burial servies available in West Palm Beach. Take the first step toward prearranging your own memorial service in West Palm Beach today by contacting our staff. Pre-arranging allows you to decide exactly how you want to be remembered. Additionally, your family will not be faced with trying to make decisions while dealing with emotional distress, and differences or confusion among family members will be alleviated. And we promise to help you plan with care and compassion.